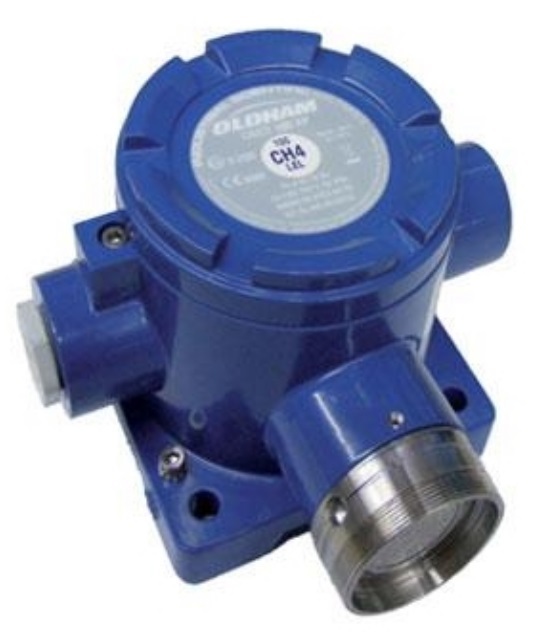 The Oldham OLCT 100 and OLC 100 Fixed Gas Detectors have been built in order to detect explosive gases, toxic gases or oxygen. 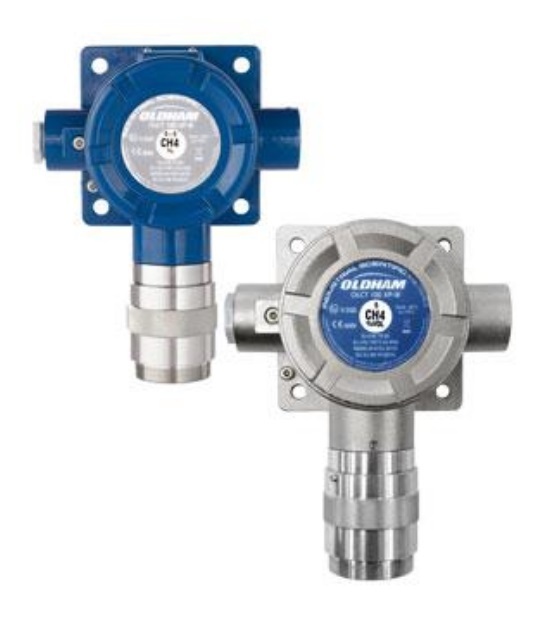 With a Wheatstone bridge output (OLC 100) or 4-20mA output (OLCT 100), the Oldham OLCT 100 and OLC 100 are suitable for every application, with product versions designed specifically for catalytic, electrochemical, semiconductor, or poison control. With the benefit of ATEX approval, the Oldham OLCT 100 and OLC 100 are available in explosion safe or intrinsically safe versions. An infrared sensor is available in addition to this range. This sensor allows use in a much more severe types of environment, where the presence of poisons could harm the use of a catalytic sensor. OLCT 100 XP: Explosion-proof version and equipped with a catalytic, electrochemical or semiconductor sensor, for detection of explosive, toxic gases or oxygen. OLCT 100 IS: Intrinsically safe version and equipped with an electrochemical sensor for detection of toxic gases or oxygen. OLCT 100 XP IR: Explosion-proof version and equipped with an infrared sensor for detection of explosive gases or CO2. 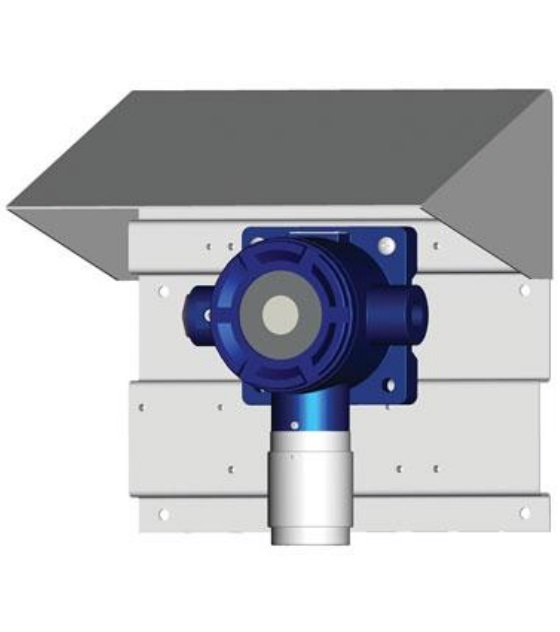 OLCT 100 XP HT: High temperature explosion-proof version, for detection of explosive gases up to 200°C.